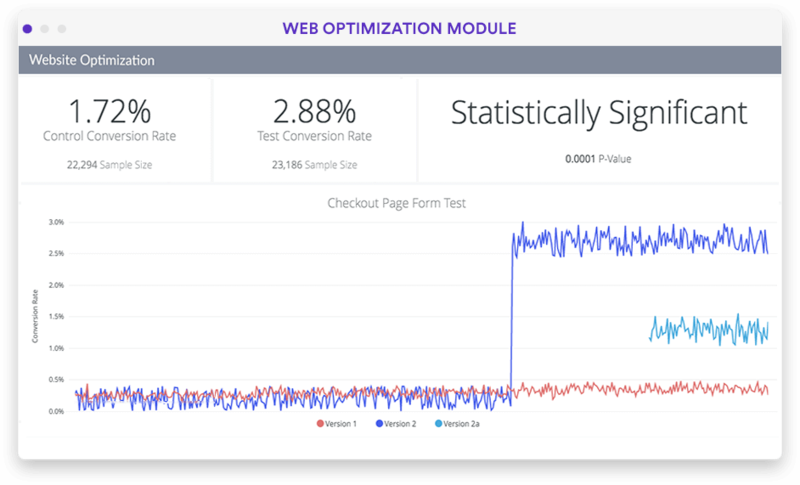 Understand how your website is performing. Your website is critical to your business. 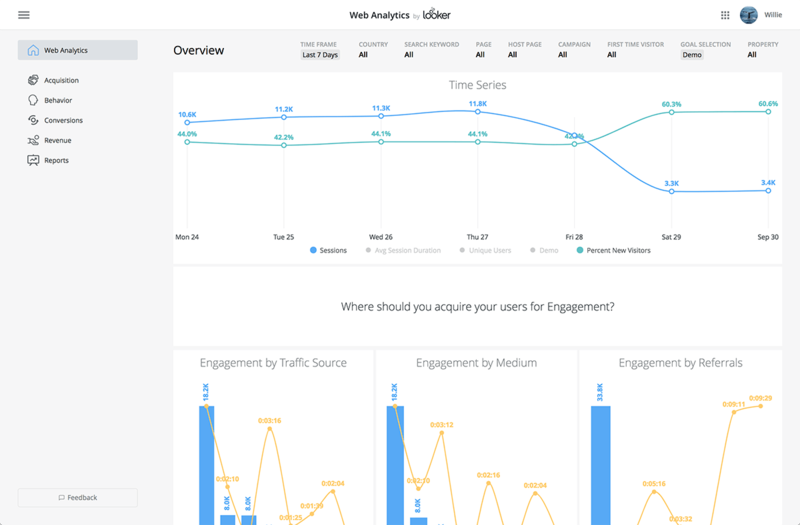 Looker makes mapping user interactions on your site simple, opening up new analyses to help you decipher customer preferences, surface your company’s strengths and weakness, and guide changes that will drive results. "It's really important to do what Looker does, which is to build the relationships between data that's useful for your employees, and then for your customers." "Trying to do this five years ago needed a team of 30 people and $30 million. What we were able to accomplish with one and a half people, basic Redshift setup, and Looker has been pretty amazing." 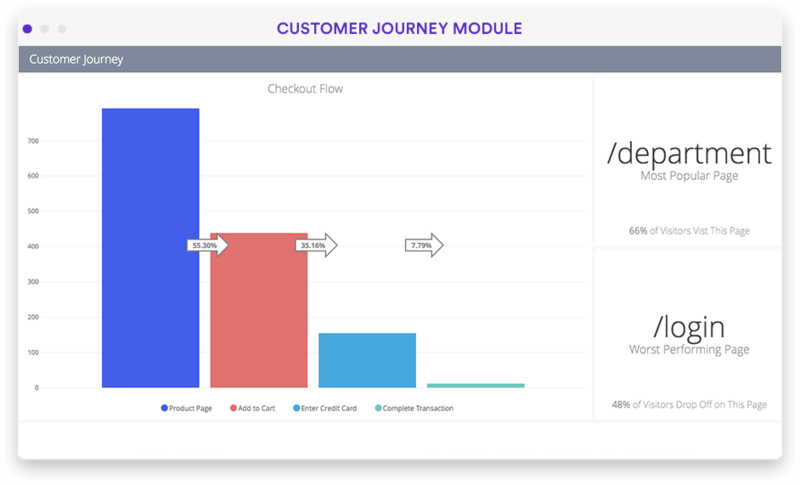 "I really love looking at our key business metrics—revenue, conversion, and sessions—across devices and channel. It's incredibly important for us to know what people are doing within our business." "It was basically two days, five different data sources, two SQL queries, and four Python scripts just to get a few charts. Now, it’s a dashboard. I can send a link to my boss, hit refresh and there’s the data." "It's helped me do my job better. I'm better at planning and evaluating campaigns. I'm able to report back to the business how campaigns are doing—what's working, what isn't." 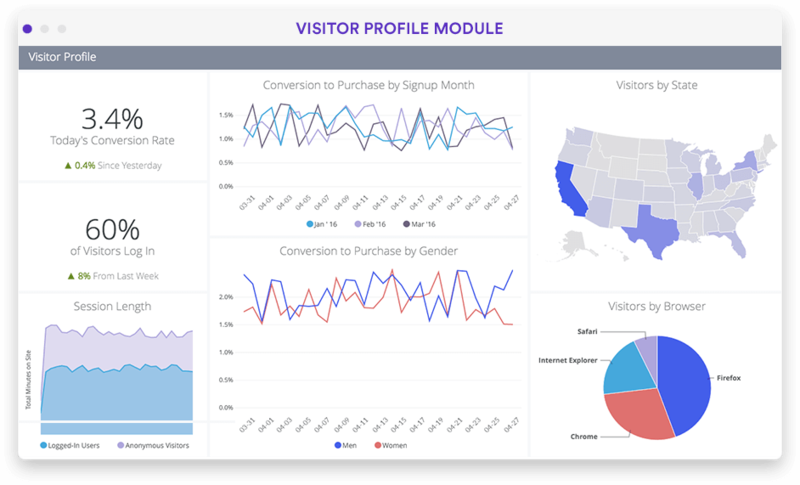 For those looking to do more with web data, Looker’s web analytics application enables everyone to dig deeper for the high-level metrics hidden in web data.